New Bread Boy In Town! Sick of the pork floss from Breadtalk, the mini buns from Four Leaves or those boring flavours of breads from the neighbourhood bakeries? No fear! 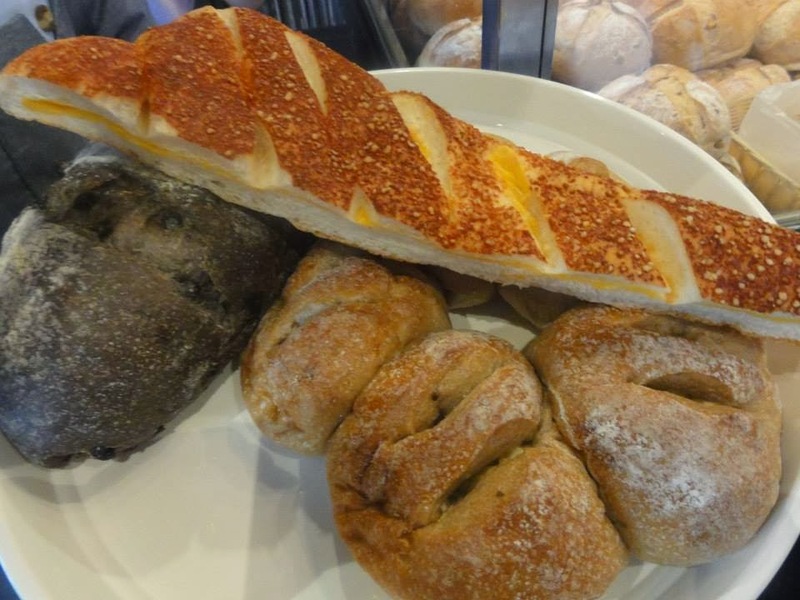 This new European bakery has much more to offer! I was there 3 weeks ago and happened to see the signboard ready for opening. Already excited to visit it once it is opened for business, i made a mental note to pop by again soon and i finally did yesterday! As expected, it is crowded with mostly female customers. Wondering why i was excited before it was even opened? 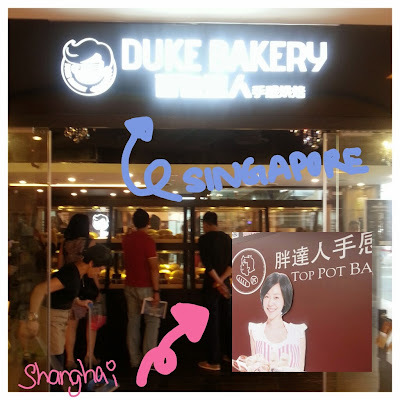 Last summer, i was in Shanghai and i was a regular at this Top Pot Bakery opened by a Taiwanese actress/host - 小S. 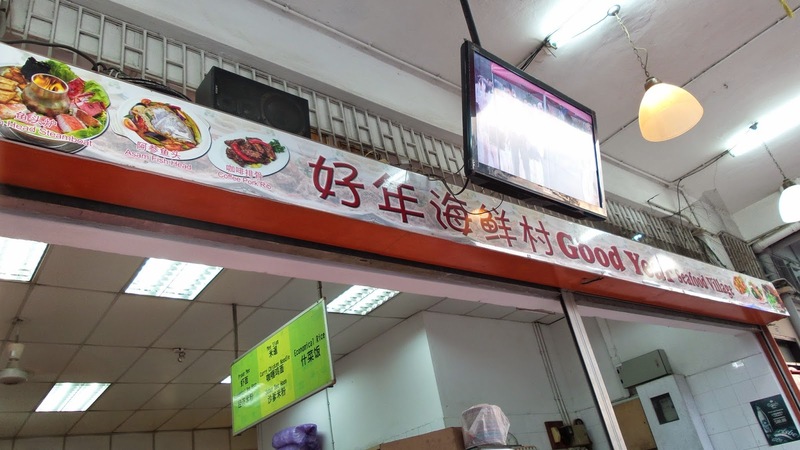 It has the same interior design and similar signboard, only that the name is different. 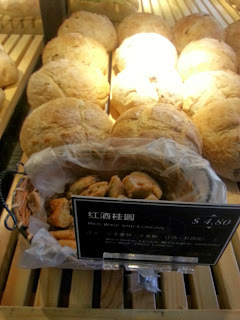 My guess was quite accurate indeed because the breads were exactly what i used to eat everyday in Shanghai! 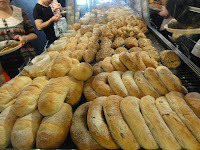 A great surprise for me as i have been missing the bread since i left. 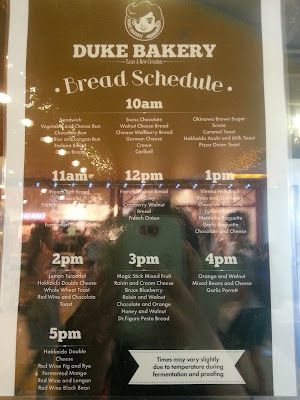 The only major difference about Duke Bakery is that you pay slightly about 1.5 - 2 times the price you pay in Shanghai for the same type of bread. 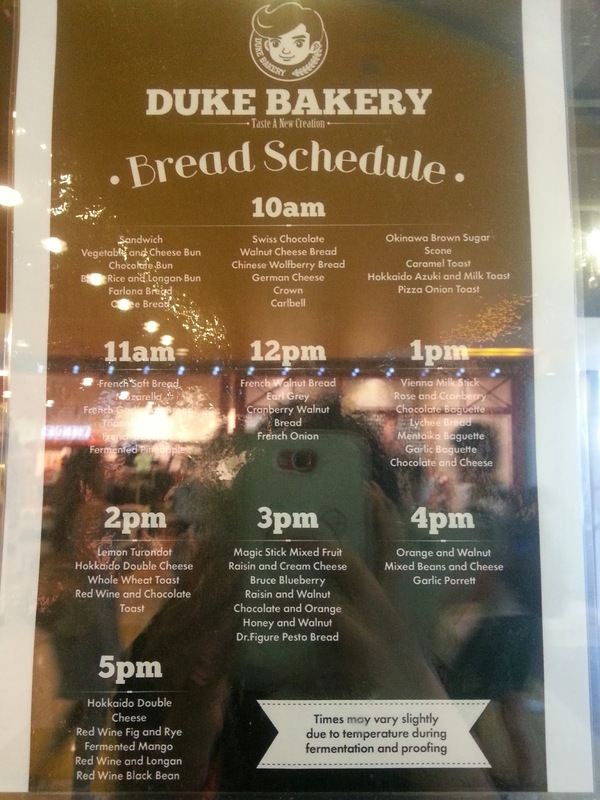 From sweet to savouries, you get to try every single type of breads sold in Duke Bakery. 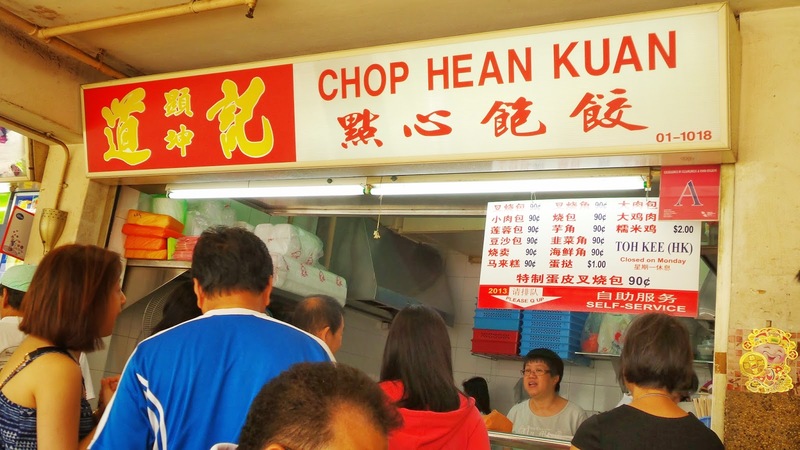 Prepare to whet your appetite with the myriad of tastes and texture, suitable for all caprices of tastebuds. 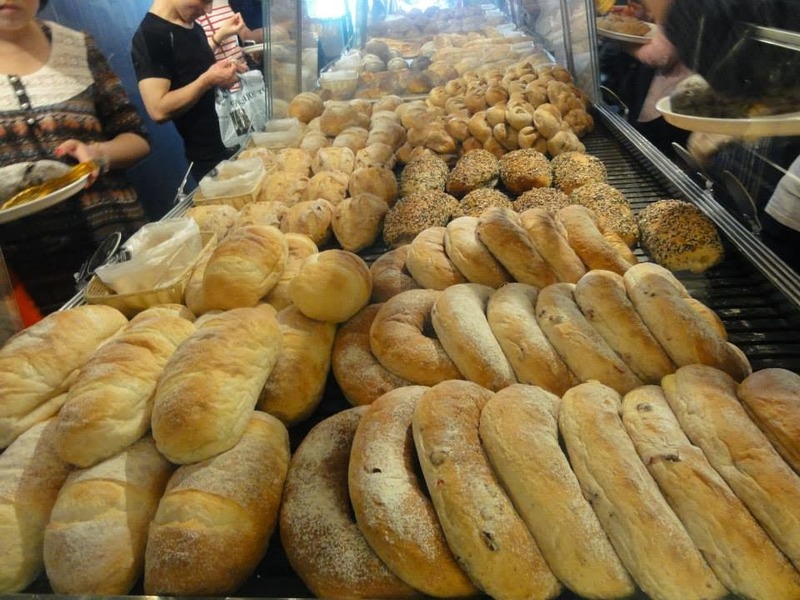 Let me warn you first, either you go with an empty stomach and exit the bakery filling full from the samples, or you have less room to try everything on the shelves. They are really generous with the samples and the aunties will dutifully replenish each of them once it runs out. 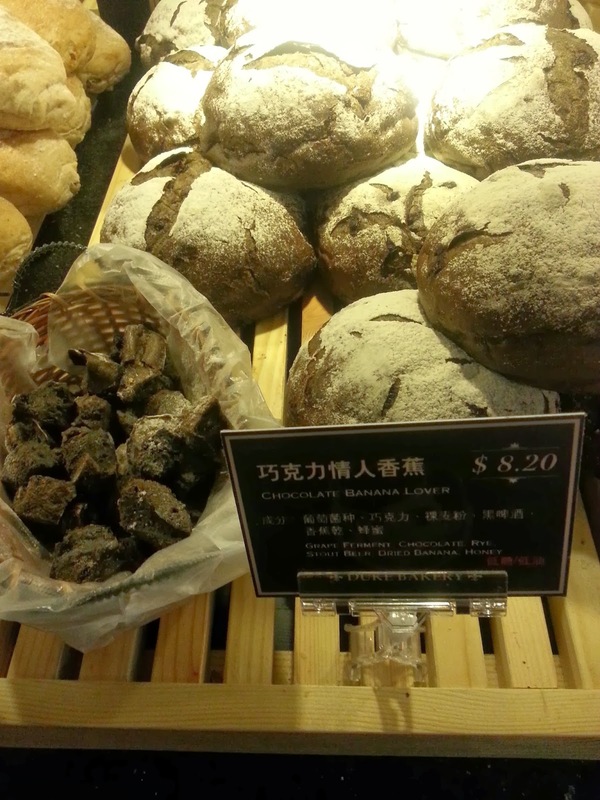 My favourites are the Chocolate and Cheese, Azuki, Mentaiko Baguette, Carlbell ( Cream cheese filled) , Chocolate Baguette and Lychee Bread. With so many varieties, this is definitely not too many for one's favourites. I can name more but you might start to drool. The richness and flavoursome that comes with every bite can send bread-lovers like myself to cloud 9. I hope they open more outlets around the island so that more people can enjoy these lovely freshly baked breads anytime, anywhere! Price ranges from $3.50 - $8.50. But for the quality, it is totally worth it. It is also probably why they are so generous with their samples. Hopefully all of you will like my recommendation on this premium but healthy alternative!